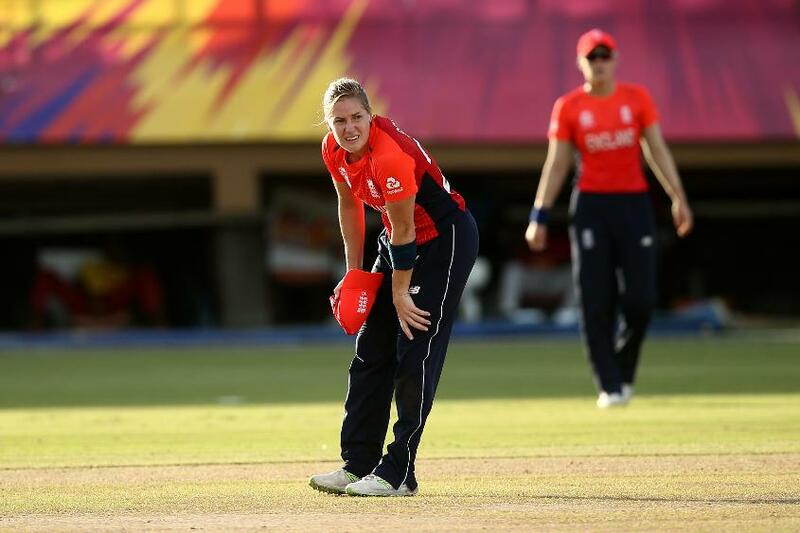 The event technical committee of the ICC Women’s World Twenty20 2018 has approved Fran Wilson as a replacement for injured England player Katherine Brunt. 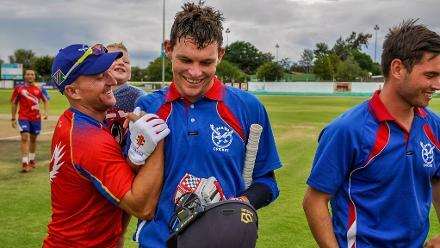 Brunt experienced a flare-up of an existing back injury during a warm-up match against India in Guyana and was withdrawn from the squad. The ICC event technical committee comprising Geoff Allardice, Chris Tetley, Mel Jones, Ebony Rainford-Brent, Jennifer Nero and Roland Holder permitted a replacement for her. 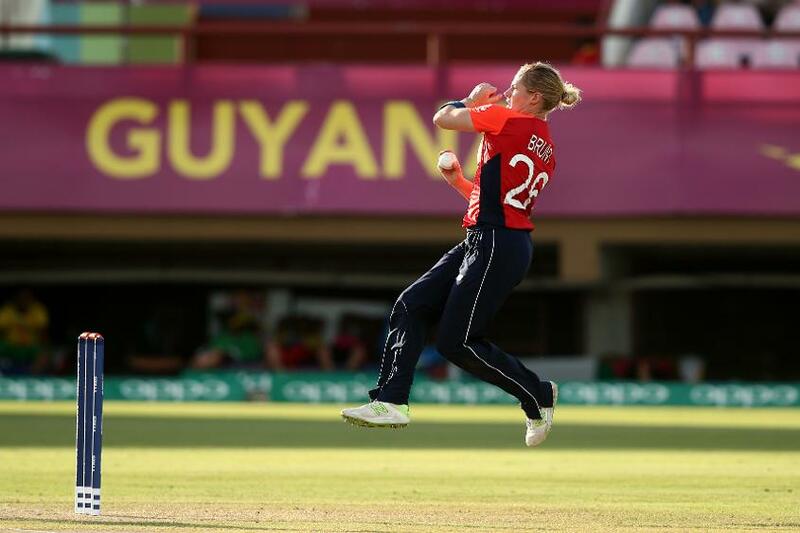 The all-rounder completed five balls of her first over in the Guyana National Stadium before leaving the field in discomfort. Scans upon arrival in St Lucia showed that Brunt would not be able to continue in the tournament. Fran Wilson will join the squad in St Lucia and is not expected to be considered for selection by England for their opener against Sri Lanka at the Daren Sammy Cricket Ground on Saturday. Media releases, select images and audio news releases of all tournament matches will be available on the Online Media Zone. For the complete schedule of tournament, matches click here.